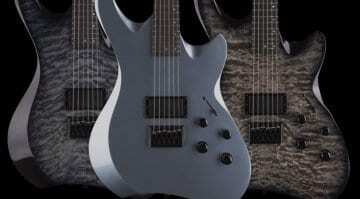 190 Results for "NAMM 2018"
The highly customisable Line 6 Shuriken Variax guitar that once only came in black will now be available in the UK with new colours for 2019. 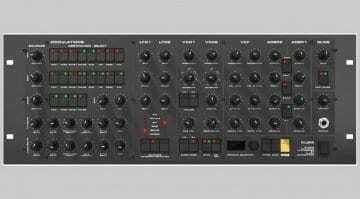 A handful of details emerge on Instagram of Black Corporations new analogue 8-voice synthesizer called KIJIMI due to be revealed at Superbooth in May and it's looking good. 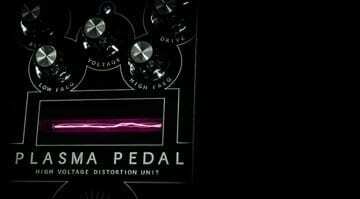 Gamechanger Audio Plasma Pedal: Try it out online before you buy! 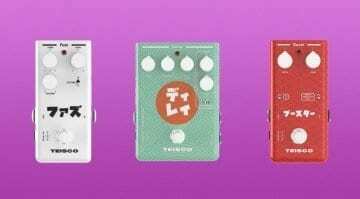 That crazy plasma-based distortion/fuzz pedal from NAMM by Gamechanger Audio looks set to explode onto the market later this year, but you can try it out now on your own riffs! The Heil PR 77D is a dynamic mic designed for use in commercial broadcast, podcasting, studio and home recording. 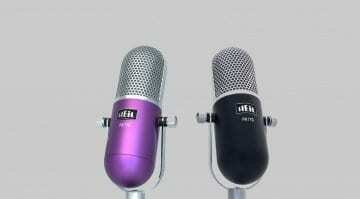 Heil Sound says the mic boasts a smooth and flat frequency response, among other nice things. 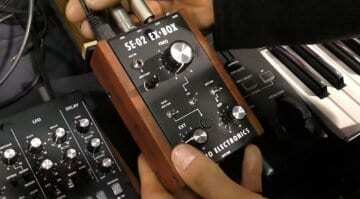 This golden age of synthesizers shows no sign of slowing down and NAMM 2018 had plenty to enthral the enthusiasts. 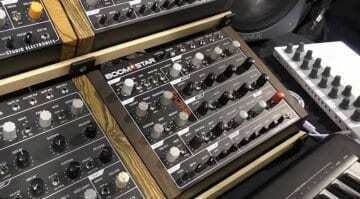 Here are the 3 synths that really made me go all modulated. the microphone builds on top of the C535's sound quality with improved reliability and performance. With a custom-tune capsule, the C636 is made to capture a vocal performance in all its nuances. 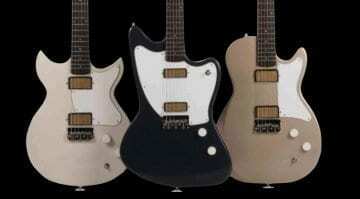 Another long forgotten brand relaunched for 2018, is this all style over substance and marketing hype or is Harmony back on the map in the guitar world once again? 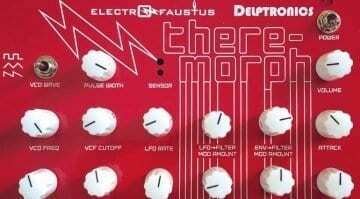 Get your hands in on the action with an optical theremin synthesizer from Electro Faustus and Delptronics. Theremorph can also be a CV or MIDI controller for gesture based modulation and pitch wobble. NAMM 2018: the Samson XP108w looks like another great portable PA! 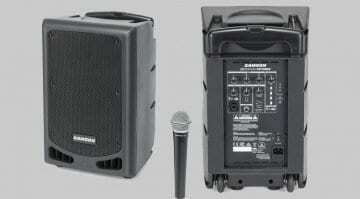 Samson's Expedition XP108w is a rechargeable, portable PA that comes with a handheld wireless mic and Bluetooth connectivity. The XP108w comes off as a powerful portable PA indeed! 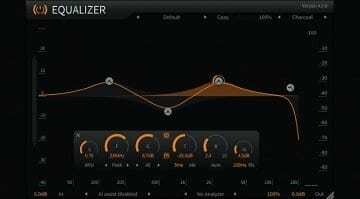 At NAMM 2018, plug-in developer ToneBoosters unveiled TB Equalizer 4 - a very interesting equalizer backed with spectral side-chain compression, machine learning and artificial intelligence algorithms. 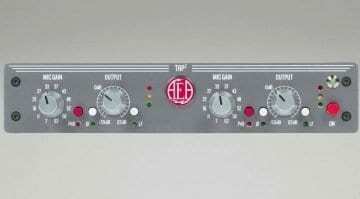 AEA introduced the TRP2 preamp - a follow-up to the original TRP, which was likely the first preamp designed exclusively for ribbon microphones. 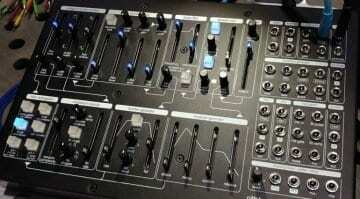 It all starts with a hign-gain, high input impedance design. 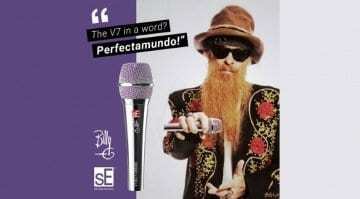 At NAMM 2018, Chinese mic powerhouse sE Electronics presented what has to be the most sharp-dressed microphone ever - the Billy Gibbons Signature Edition V7 BFG Dynamic Microphone. NAMM 2018: can ELK become the Android of musical instruments? 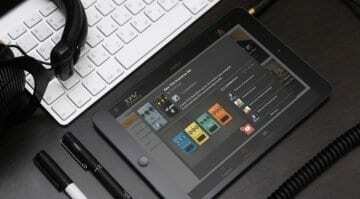 Hailing from Sweden, MIND Music Labs introduced a Linux-based operating system - a MOS (Music Operating System) designed for low-latency audio, running on pretty much everything with a chip in it.